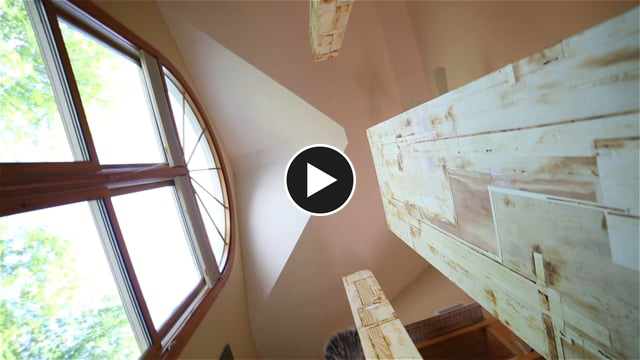 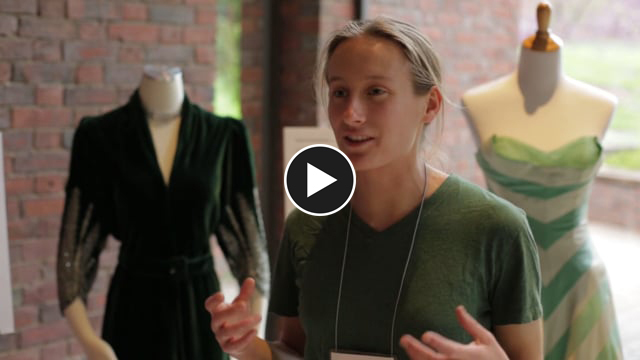 A short promotional video commissioned by the Mount Holyoke College Theatre department. 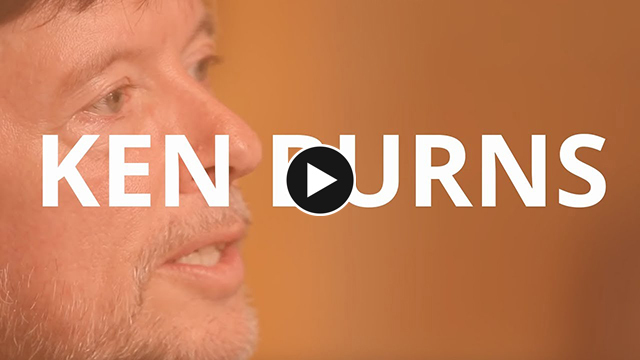 A short interview with Ken Burns for Hampshire College. 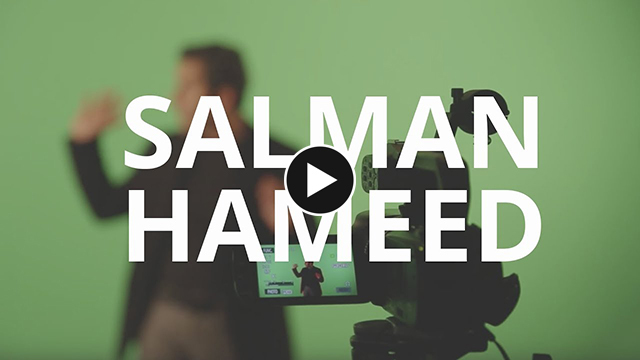 A short interview with Salman Hameed for Hampshire College. 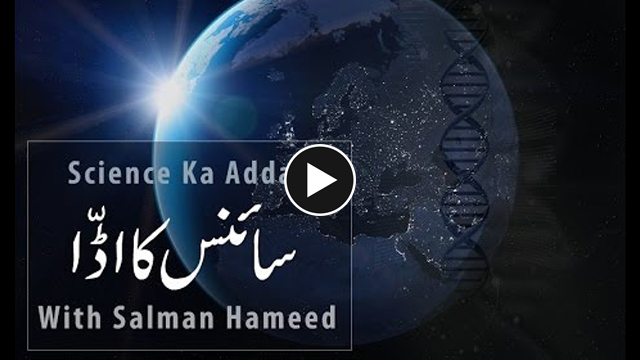 A series of educational astronomy videos for Pakistani audiences. 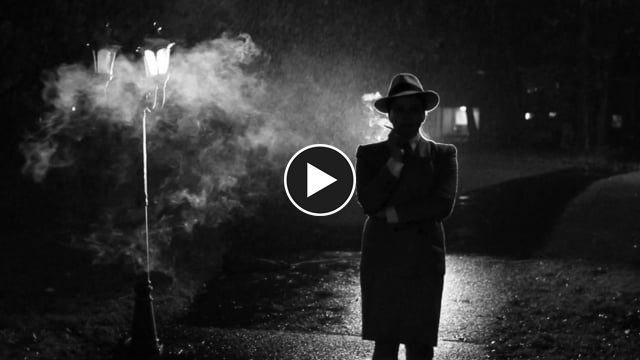 A short promotional video for a friend's "film noir" stage production. 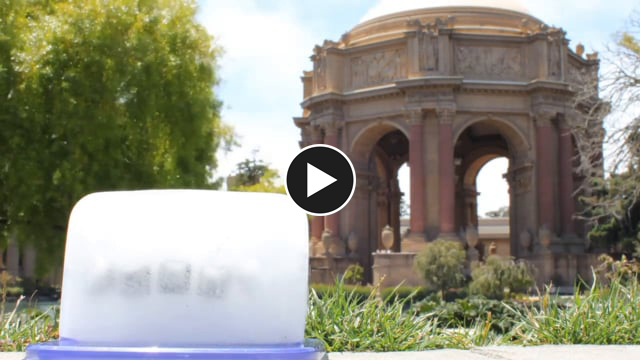 A short promotional video for the Frozen Film Festival. 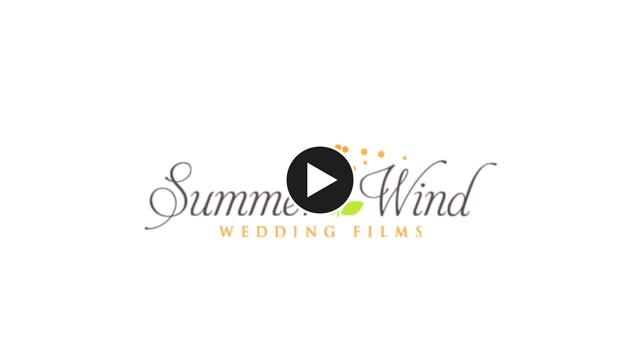 Animated logo for local wedding film company.